ACC manufactures the first line of truly harsh duty industrial bottled-water coolers. Made of 316 stainless steel, all are designed specifically for corrosive, dusty, hot, humid, and, when necessary, to be explosion-proof for very hazardous locations. 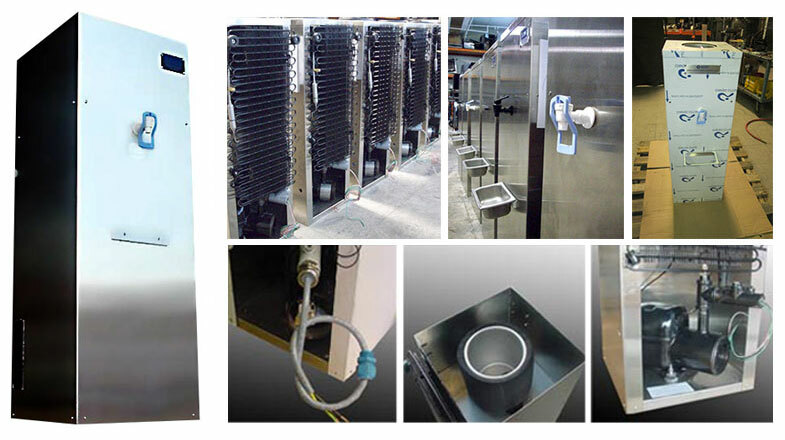 We seal the coolers in the factory for fast and easy installation, and they retain the same corrosion resistance and other harsh-duty features as our standard coolers.